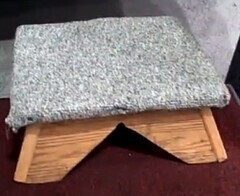 Have you ever wondered what makes a step stool a “heavy duty step stool”? Can you look at a step and tell if it’s heavy duty? 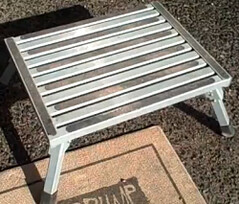 If you’ve ever bought a cheap one and used it moving heavy loads you probably found out very quickly that all step stools are not created equal. The very first thing to consider is the construction of your step stool. Is it one solid piece or does it fold? Solid constructed stools are going to hold more weight and remain stable during use more so than others that fold. Folding step stools are designed for easy storage. The next thing you want to know is what material is it made of; Wood, metal, plastic? Does it have wheels? Wheels are nice if the step stool is heavy and you have to move it often. But, in general wheels are dangerous because they allow the step stool to slide easily – the opposite of what a safe step is supposed to do. Is it home-made? If it is, be careful, very careful when using it. The person that made this step does not necessarily know what a safe step stool design is. Does the step stool have a load rating? Please, please, please check for a load rating. 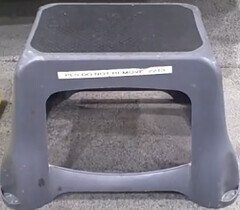 Any mammoth corporation that purchases a step stool of any make and model requires a 500 pound load rating by their Risk Management Dept. So should you!!! What is the intended use of the step stool? You wouldn’t want to use a kid’s step stool to help a large adult step up to reach a high shelf, would you? So try to imagine yourself on the step stool, using it. Is it tall enough for your purpose, does it have handrails (required on any step stool over the height of 24 inches according to OSHA). This should give you a pretty good checklist for your next step stool purchase. 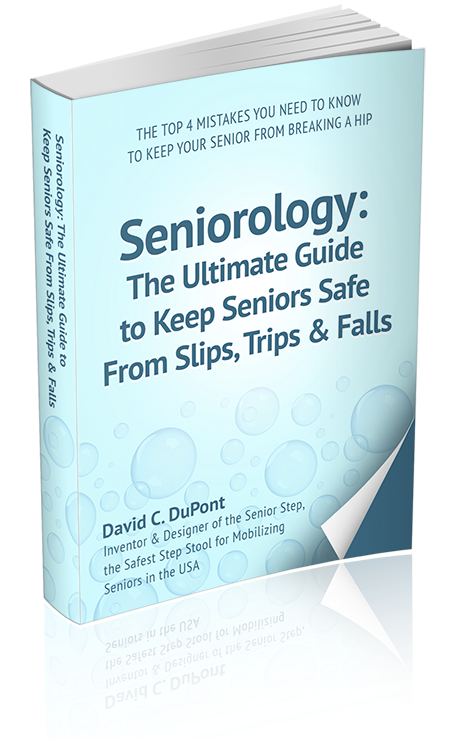 David C. DuPont has been finding solutions to step stool problems for 13 years. He has helped people solve their problems by helping them find kitchen step stools, wooden step stools, kids step stools, plastic step stools and step stools for senior citizens. 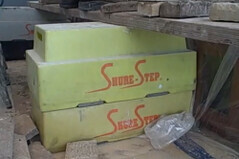 To see his step stools or to contact him to find a stepstool for you, go to www.Shure-Step.com.